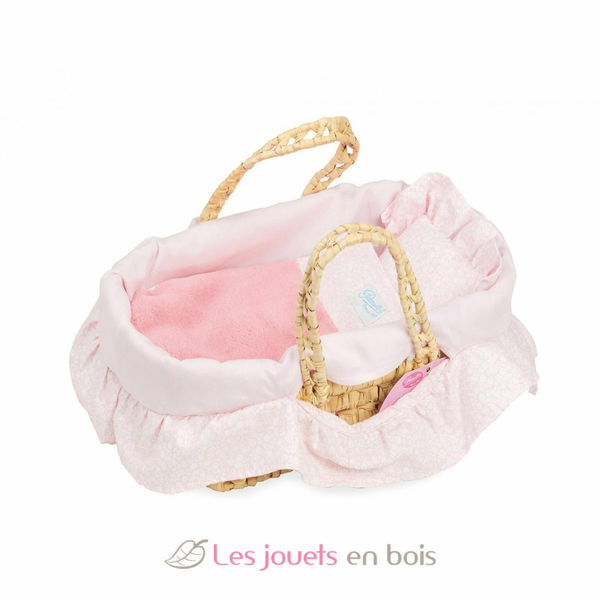 28 cm / 11'' doll moses basket made by Petitcollin. Item number 800106. 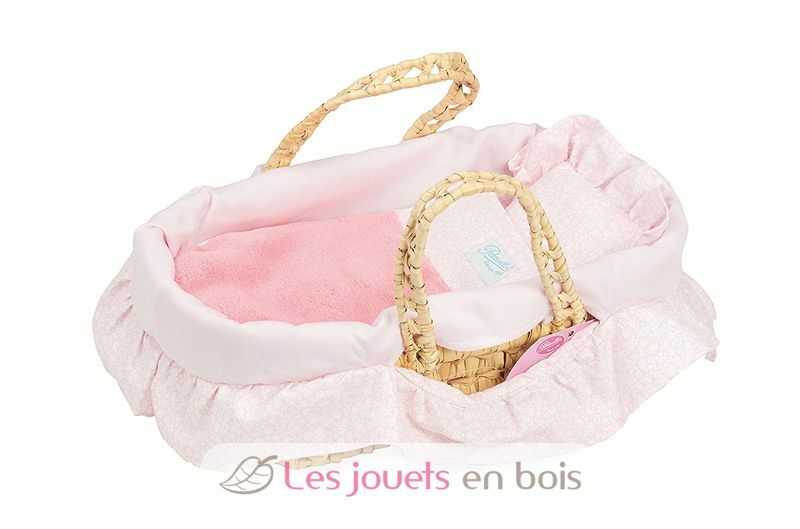 Moses basket for doll up to 28 cm. Made of natural palma.